Cutting thin walled extrusions of aluminium and other non ferrous metals including bronze, copper, brass, zinc etc. Also suitable for plastic extrusions. 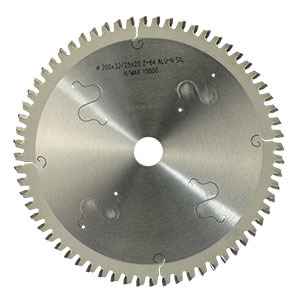 All blades are available in 30mm bore. 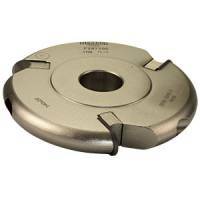 Sawblade bore reducers are also available from 30mm to other popular sizes - contact us for details.